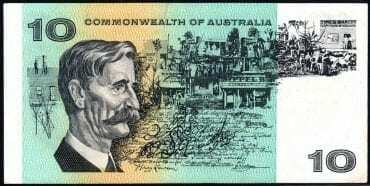 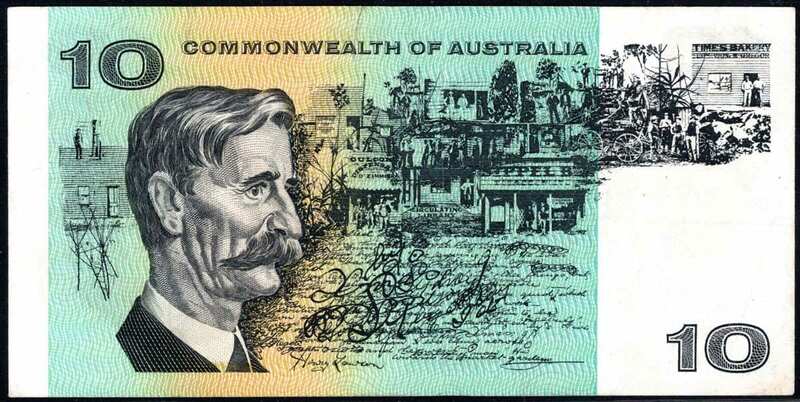 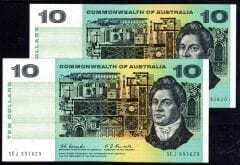 Banknote Description: Australian Decimal Star Banknote Replacement. Grade: Very Fine. 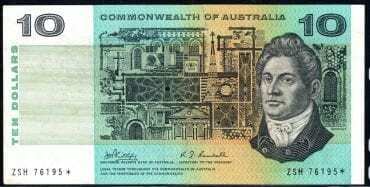 RR: $1450.00.